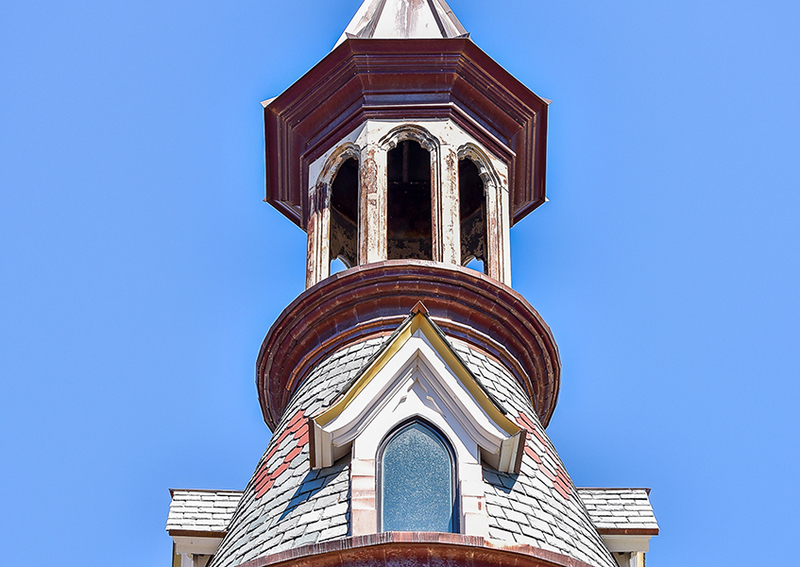 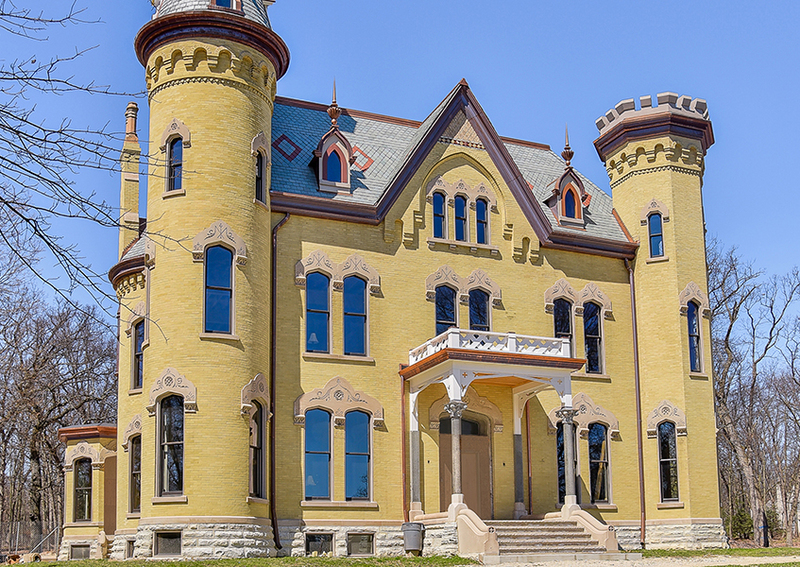 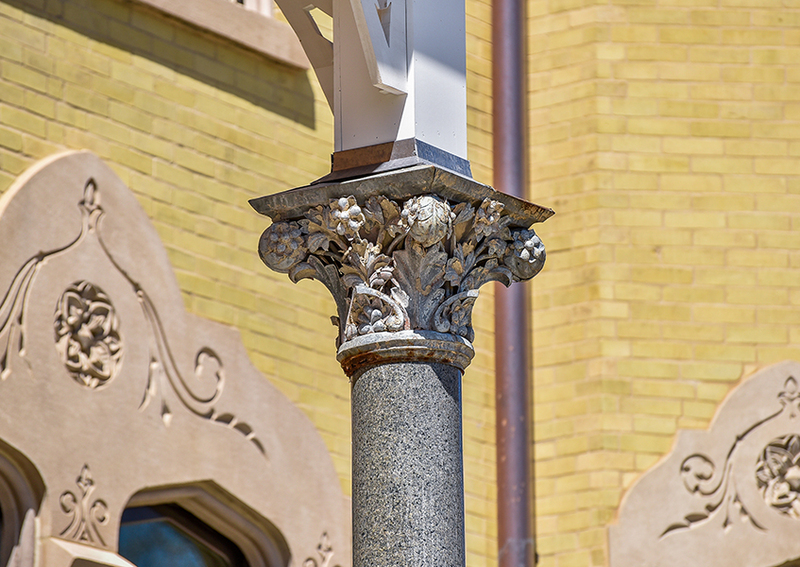 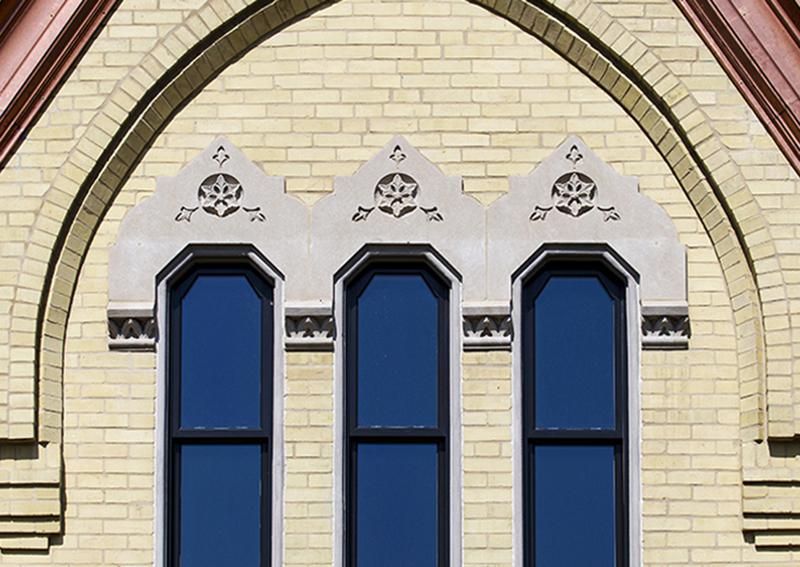 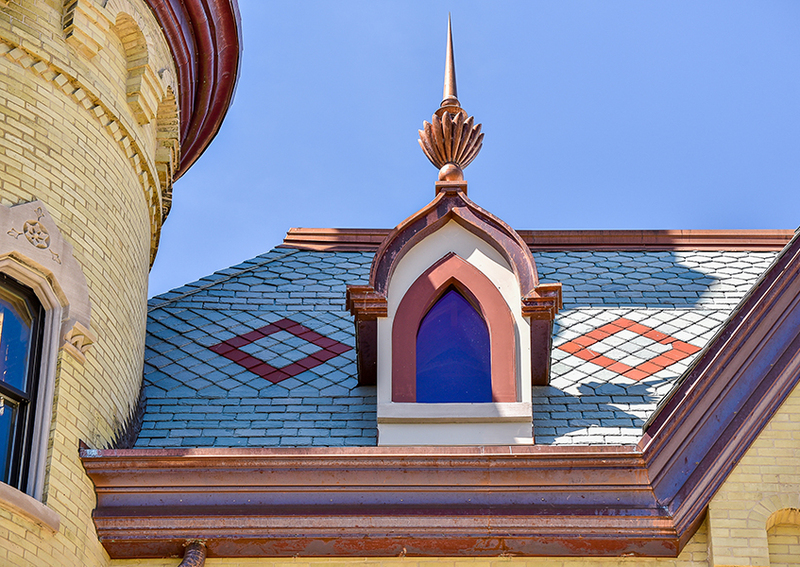 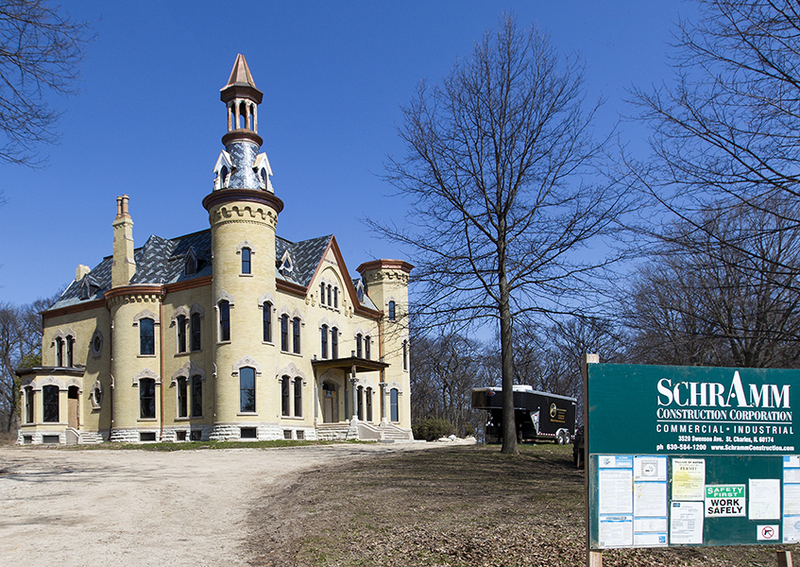 Schramm Construction was hired to complete exterior renovations for this 131 year old castle. 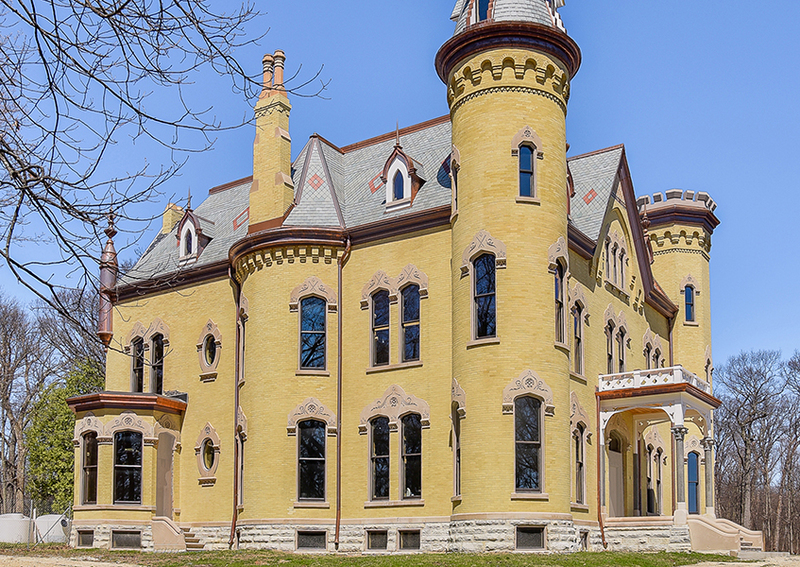 The renovations gave the castle a face lift while maintaining it’s unique architectural look. 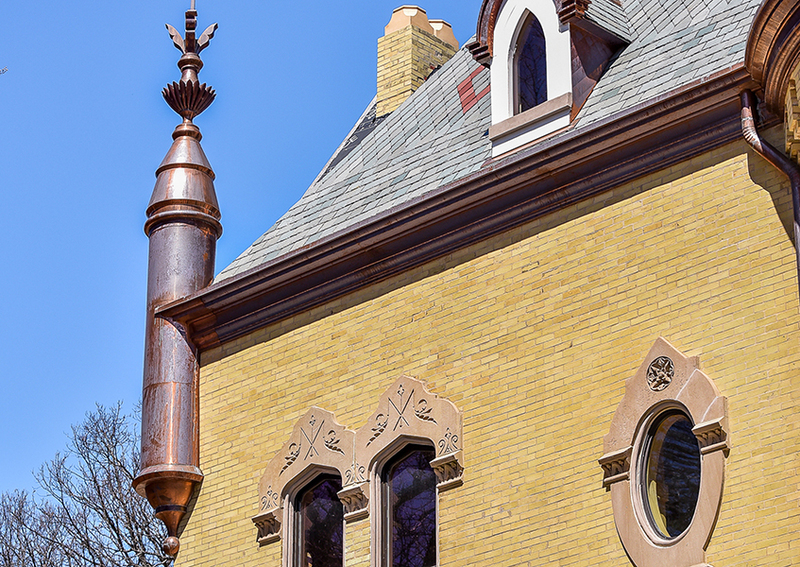 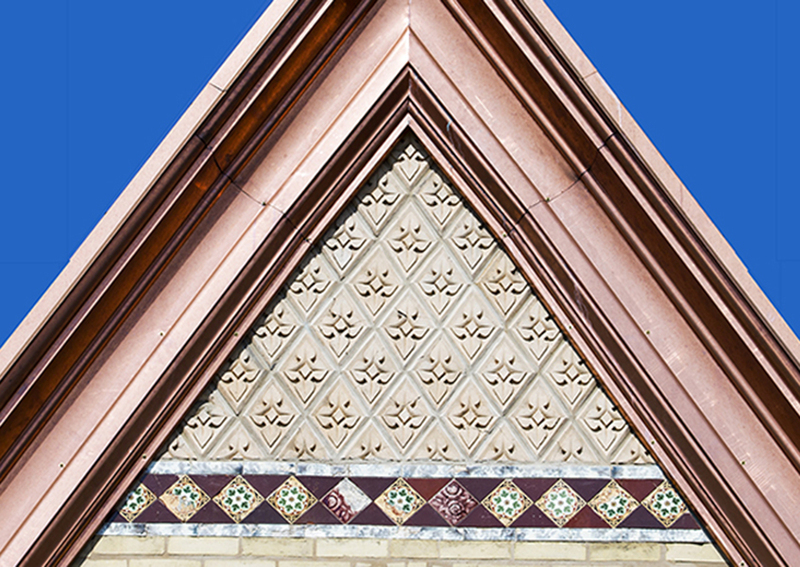 Updates include copper gutters, stone and brick work, roof work, and tuck-pointing.